Recently, Xiaomi expanded its Redmi lineup with yet another strong offer – the Redmi Note 5A. 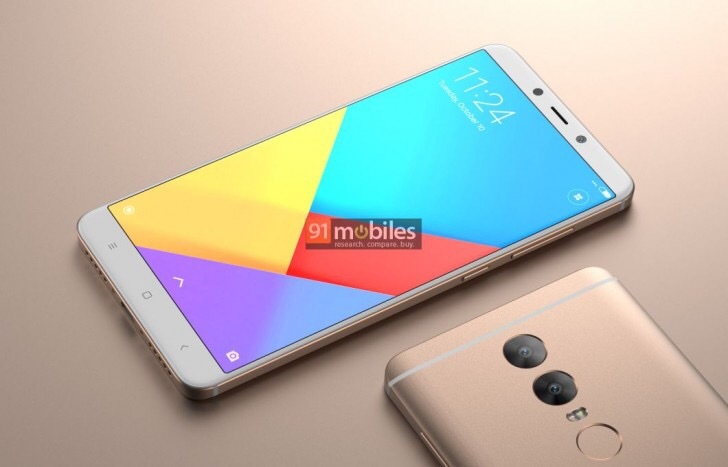 But as appealing as the 720p, Snapdragon 435 device is, considering its low price, what Xiaomi lovers are truly waiting on is its bigger brother – the Redmi Note 5. 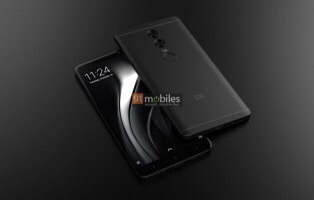 A new set of renders has recently popped-up online that claim the major way the Chinese manufacturer plans to add another bit of value to the Redmi mix is through a dual camera setup. Do take a note that these images look almost nothing like the other batch of images flowing online and the sources of these images are a bit unreliable, so definitely don’t think of this as a surefire thing. However, if we do give the renders the benefit of the doubt, we definitely like what we see. On the back, the Redmi Note 5 is said to have a 16MP main snapper, accompanied by a 5MP secondary one. While on the front, the likely 5.5-inch, FullHD panel seems to extend almost to the left and right sides of the glass. 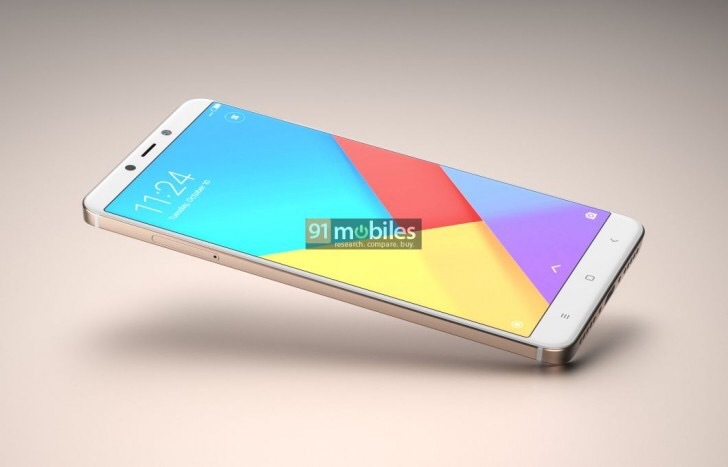 Then again, most renders tend to over exaggerate the bezel situation at least a bit nowadays, leaving the two cameras as the more exciting part of the rumor. The display is likely going to be unchanged on the Redmi Note 5. As you have a lineup as successful as this, fiddling with it really isn’t that great of an idea. We are also expecting to see the same metal unibody design, central-mounted fingerprint reader on the back, capacitive navigation buttons on the front and a 3.5mm audio jack and IR blaster on the top of the phone as the Redmi Note 4. To reiterate a few other alleged specs, we are anticipating a choice between two efficient 14nm Qualcomm chipsets – the Snapdragon 630 and Snapdragon 660, coupled with 3GB or 4GB of RAM and 32GB or 64GB of storage. Powering that should be a 3,790 mAh battery with QuickCharge 3.0 support, cut down a bit compared to the Redmi Note 4’s 4,100 mAh in order to achieve a slimmer 7.5mm profile. Plus there is a 13MP selfie camera and a Type-C port.